A new era of space exploration has begun. 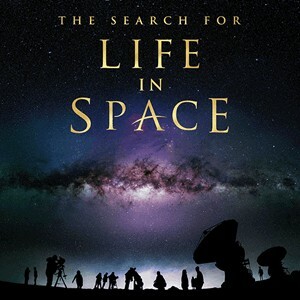 It’s the search to find something that changes everything — signs of life somewhere else in the universe. Journey from the depths of the Pacific Ocean, to the ice moons of Jupiter and Saturn, beyond our solar system and out into the far reaches of space in search of planets like ours.